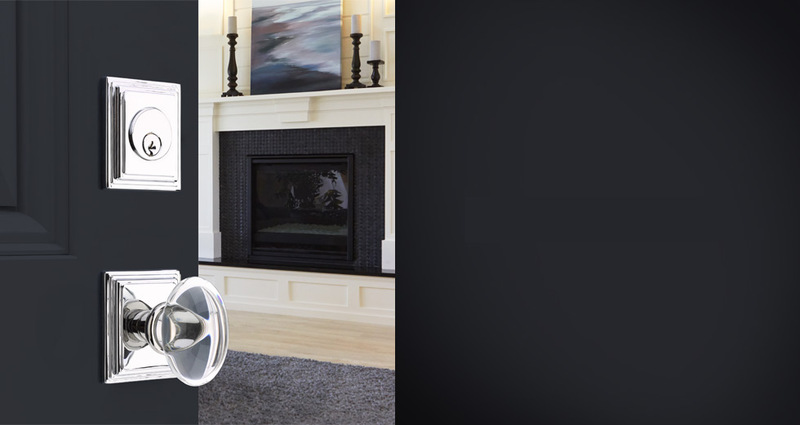 Deadbolt and Rosette - Wilshire | Emtek Products, Inc. The perfect design with a traditional, yet chic, aesthetic—the Wilshire can be paired with any American Classic and American Designer knob or lever. 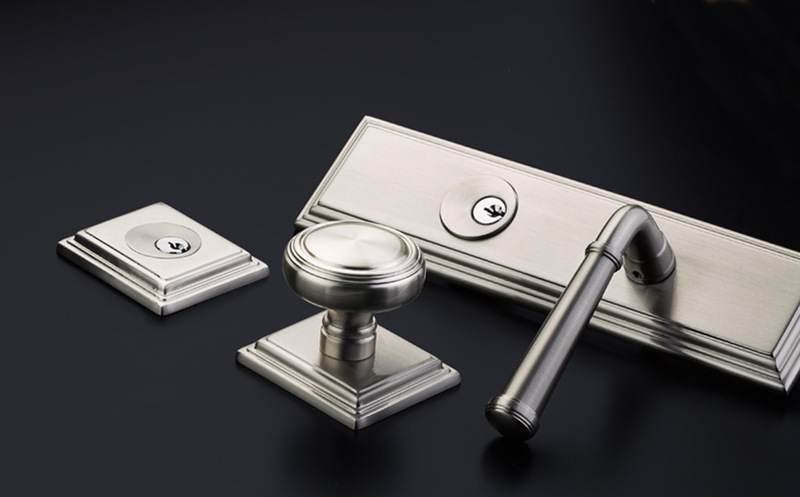 The Wilshire rosette and deadbolt are authentic companion pieces for their matching tubular and mortise entry sets. 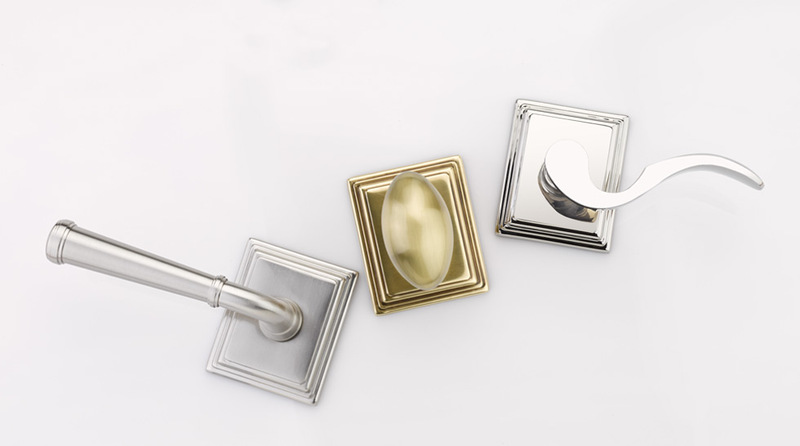 Create a seamless look for your home with a matching suite of hardware. Surround yourself with exquisite design. Every detail brings your vision to life. 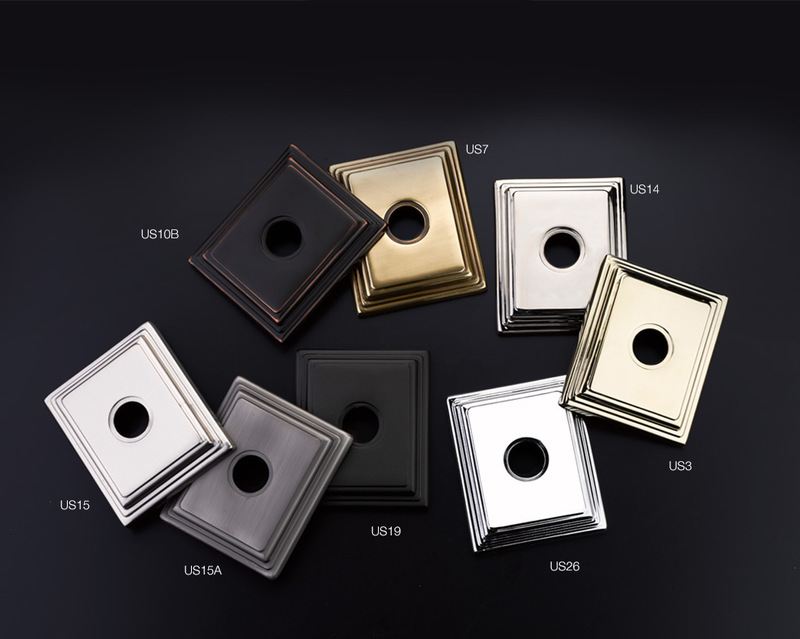 You’ve selected just the right knob or lever; now to truly make it your own - select from eight offered finishes for the Wilshire rosette and deadbolt. Visualize your custom Wilshire knob/lever/finish combination with the Product Selector, then use the Retailer Locator Retailer Locator to find where to buy Emtek near you. 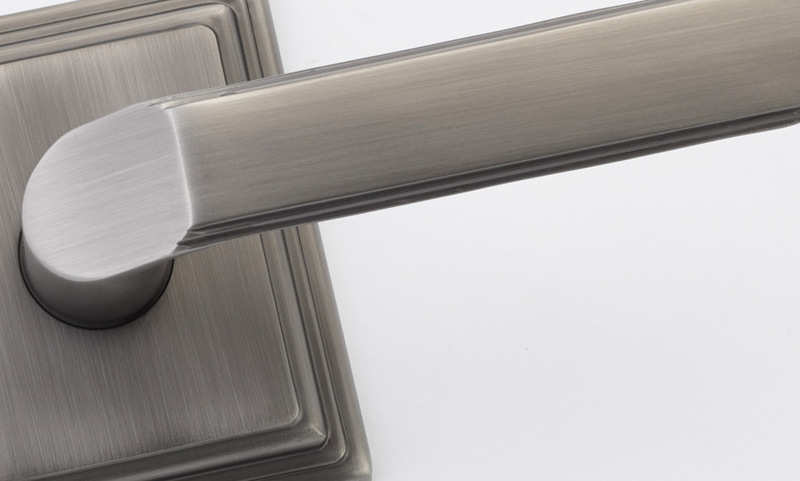 Visit the Wilshire Deadbolt product page. Find the Wilshire Rosette in the American Classic and the American Designer Collections.